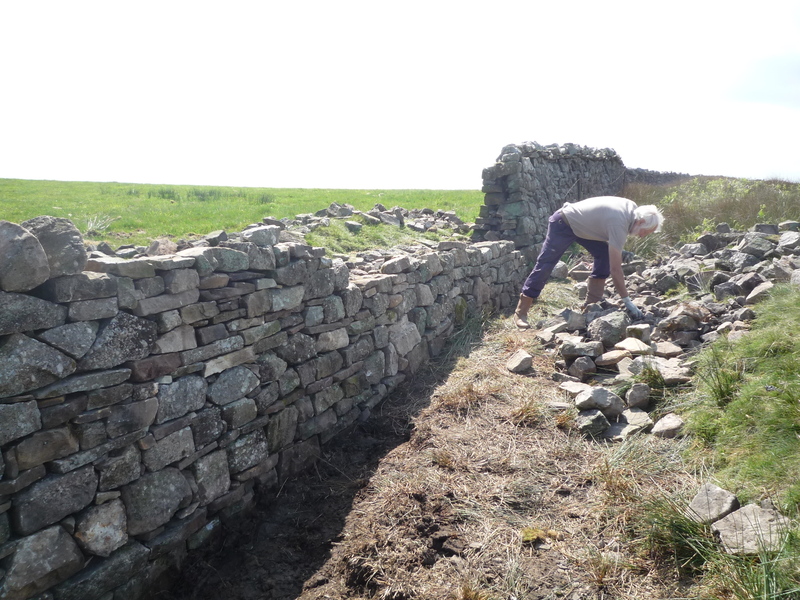 A tricky skill to master, dry stone walling means not only helping to repair and save the region’s numerous historic areas, but also bettering yourself in the process by picking up a completely new skill. Volunteer and you’ll get the satisfaction of knowing you’ve helped improve the landscape that relies on the walls to manage the land. Mental: Better yourself, learn a new skill, discover a new side of yourself and feel a wonderful sense of achievement. Physical: Enjoy regular exercise and being active. Environmental/ Future Society: Help the landscape remain intact, preserve history, landscape legacy and ensure the countryside is controlled for wildlife.